Following an explosive 2017 including dance tracks “Ghost” and “Deva,” Ape Drums returns with the help of Denzel Curry and Frizzo in a song full of brain-melting bass. “Shellz” starts softly, but escalates into a riotous beat with throttling synths and an orchestral drum-line. Denzel Curry provides a hip-hop infusion with his thrilling vocals. 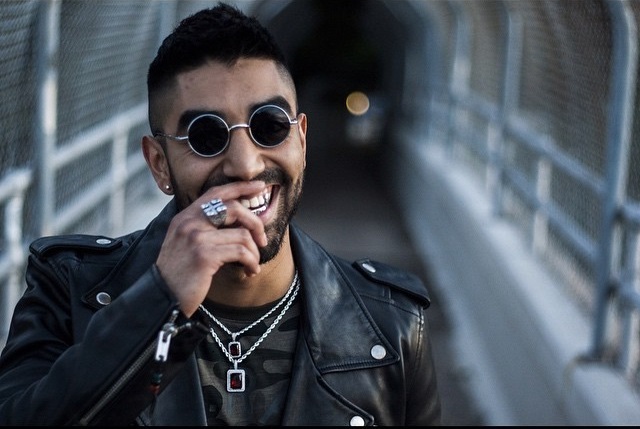 Ape Drums first introduced his infusion of dancehall with electronic music in 2014 with the release of “Bashment.” In 2015, he remixed the likes of Aluna George, Sean Paul, and Yellow Claw. 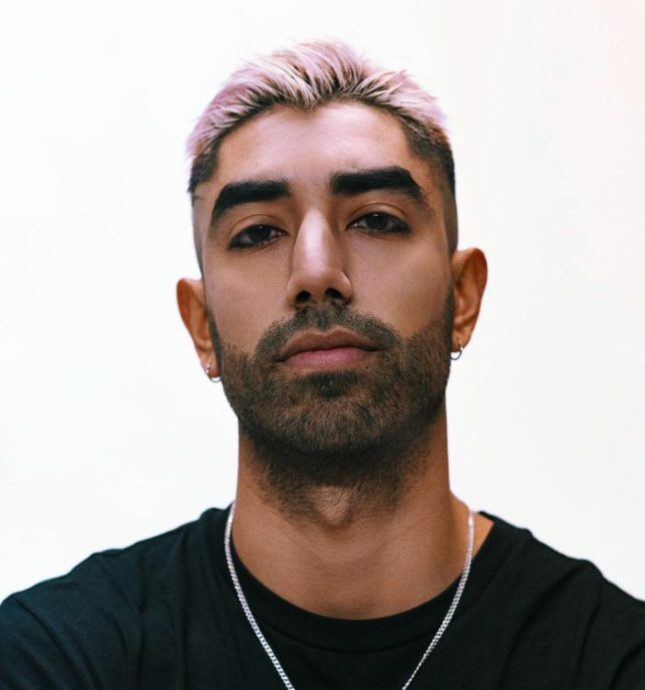 Collaborating with big names like Major Lazer and Lil Uzi Vert, Ape Drums proved his intoxicating blend of genres to the masses.